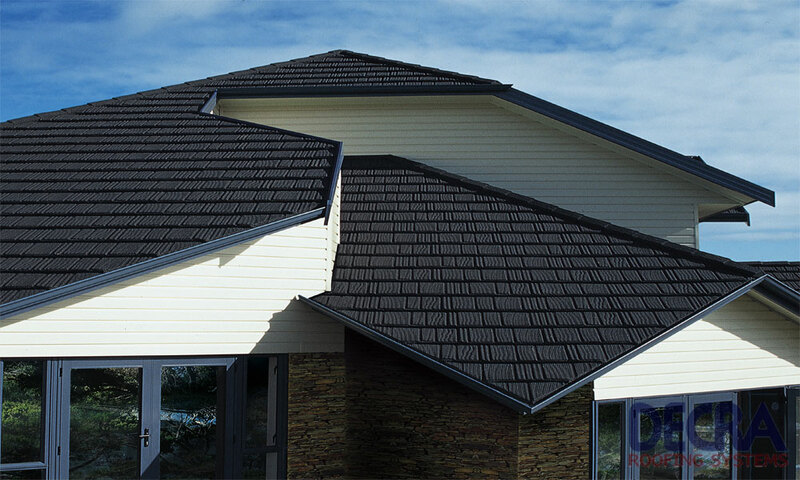 AHI Roofing invented the Worlds first and original stone coated steel roof tile in New Zealand in 1957. 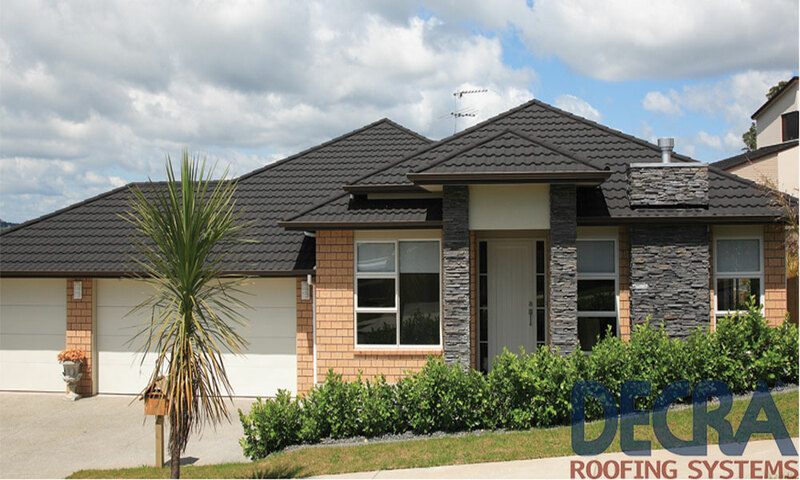 The company now supplies to over 80 countries around the world under the brand of “Decra®” from 4 manufacturing plants located in New Zealand, Malaysia, Hungary and United States of America. All of our 4 manufacturing plants hold ISO 9001 accreditation, reassuring our customers of products designed to meet their needs and produced to consistently high quality standards. 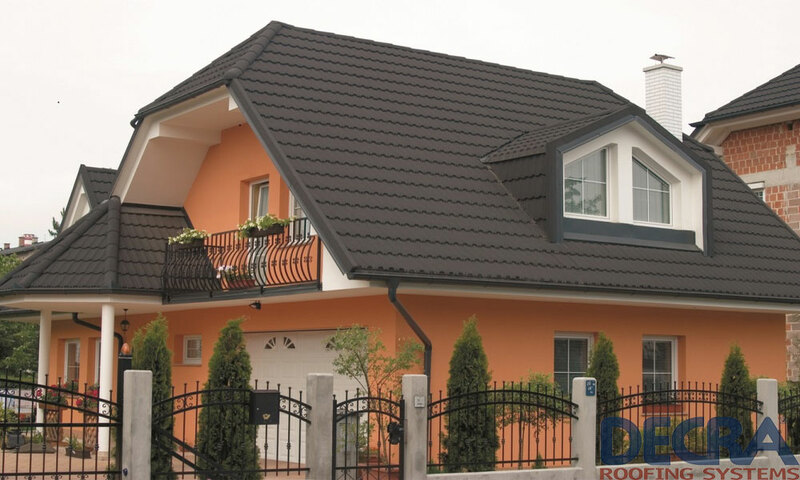 Decra stone coated steel roof tile is made from aluminium-zinc coated steel ( Grade G300 & AZ 150), conforms to AS 1397:2001 standard that provides superior corrosion resistance performance and coated with acrylic basecoat, natural/ceramic coated volcanic stone chips and acrylic overglaze. Clear 100% acrylic resin coating for chip binding and a semi-gloss finish. A tough & flexible opaque coating based on 100% acrylic resin that provides protection and a substrate for chip bonding. 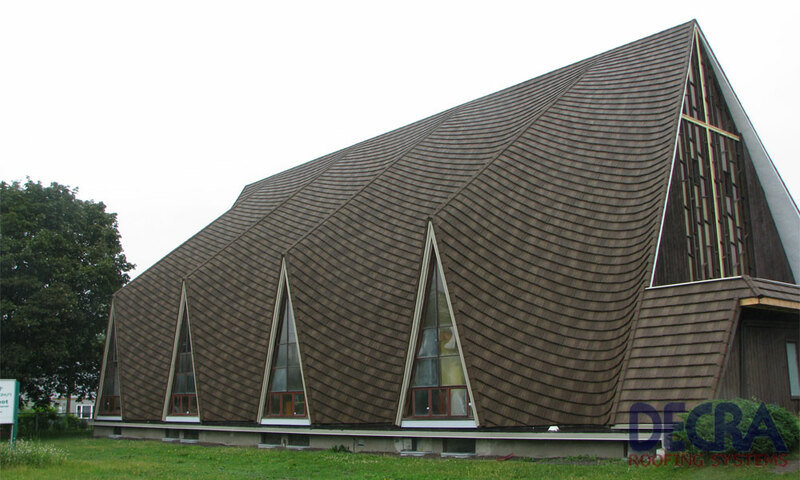 Every Decra® Roof tile is a multi-layered configuration of high strength and unyielding composites. 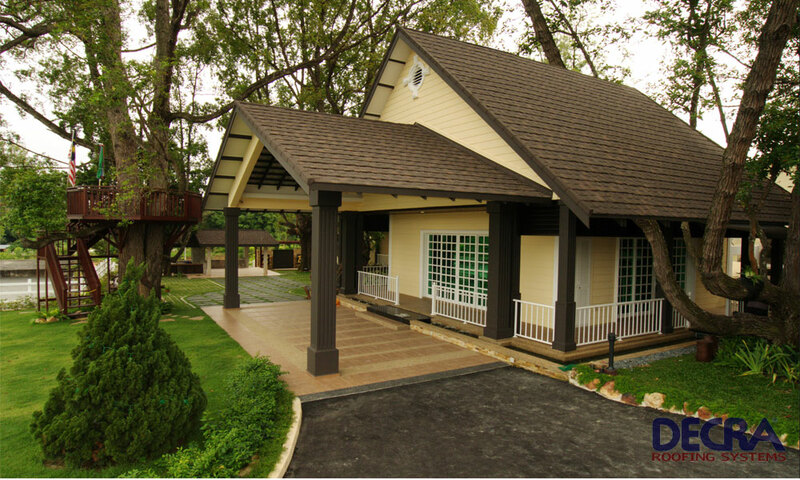 Carefully selected stone chips provide excellent surface protection and attractive long lasting colours. Green-tinted acrylic coating that provides protection and a uniform substrate on aluminium-zinc coated steel for further coatings.